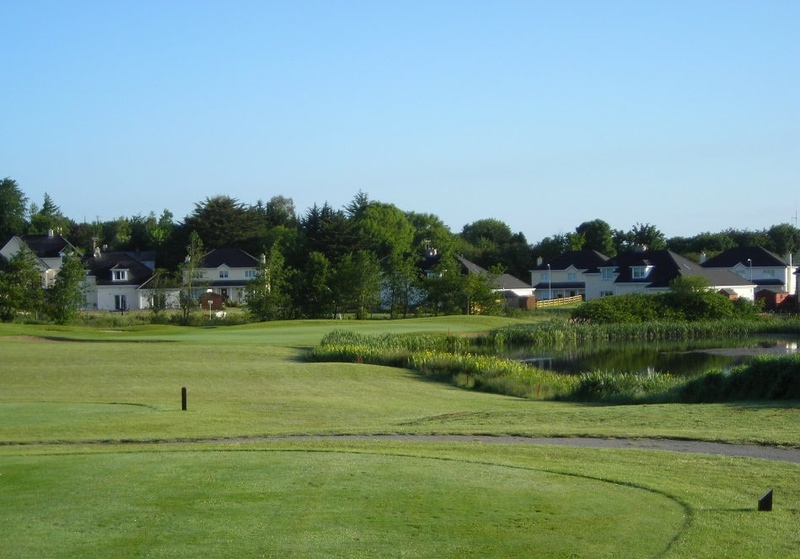 Ballyneety Golf Club is based on the former site of the Limerick County Golf & Country Club and also boasts an excellent driving range facility to go along with its 18-hole golf course and clubhouse bar & restaurant. 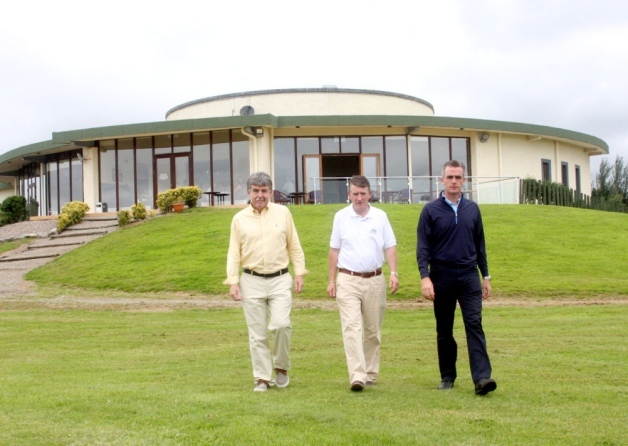 It is testament to work of previous members of Limerick County who, led by Liam Lawlor, Minie O’Brien & PGA Professional Donal McSweeney (all pictured right), garnered the support of the local community and also sought outside investment to establish the new golf club in 2012. 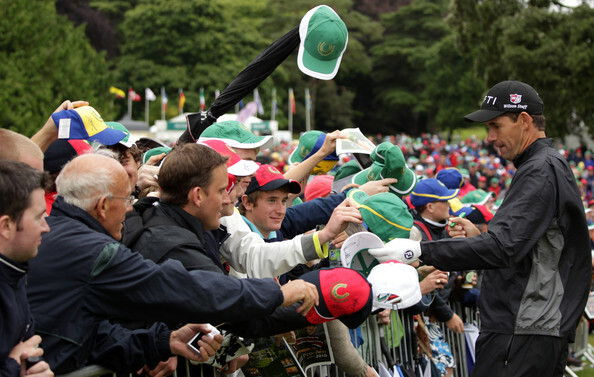 Even though the golf course was only partially open at that stage, they had 300 members paying fees for 2013. Now they have over 600 members which is a fantastic achievement in the face of an industry that is struggling to maintain members on a national level. There are also ambitious plans to build on the revival of the facility by using part of the 183 acre site for a recreational park to include a walking & nature trail, archery, mini-golf, Astroturf pitches, handball alleys, camping facilities, a crèche and a playground. 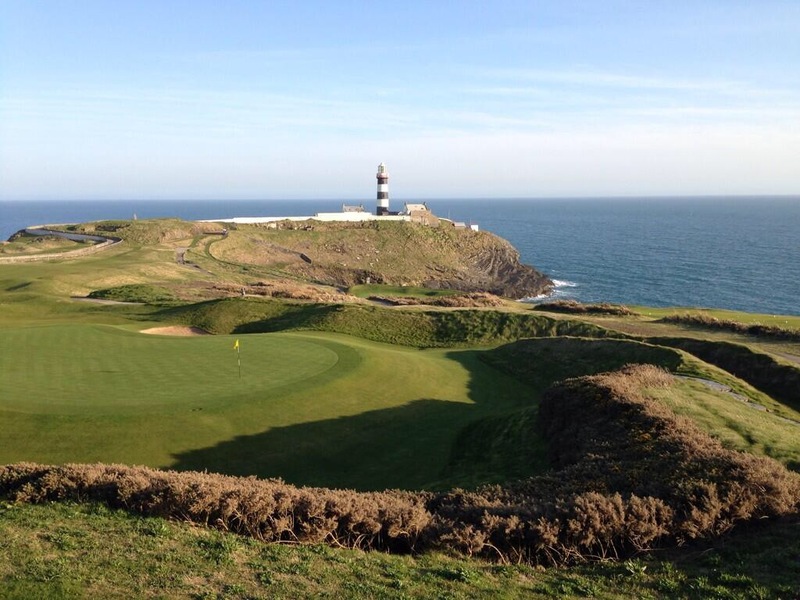 The Ballyneety Members Golf Club Project is now working with local Philanthropist and former CEO of Kentz Corporation, Hugh O’Donnell, and Limerick City & County Council to make this expansion a reality. The plan is that the “redeveloped project will eventually be owned and operated by the members. 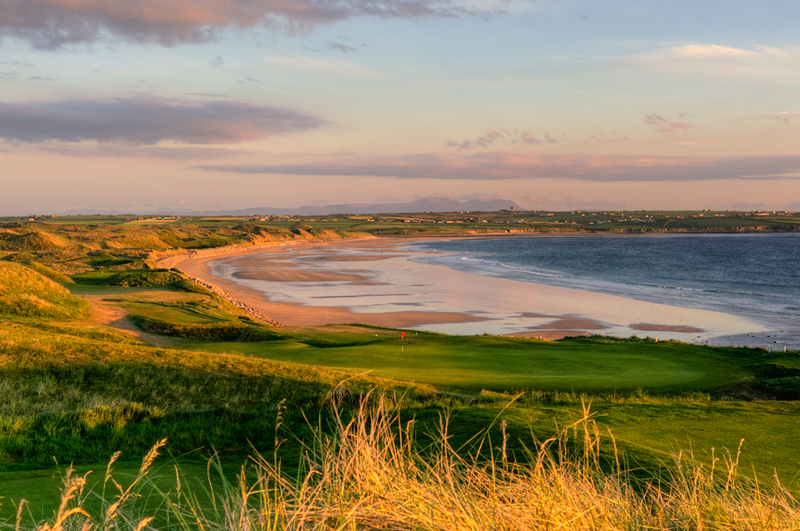 The Ballyneety Golf Club facility currently employs 36 people and the recreational park project has the capability of increasing this figure to over 50 positions” which is great news for the local economy. 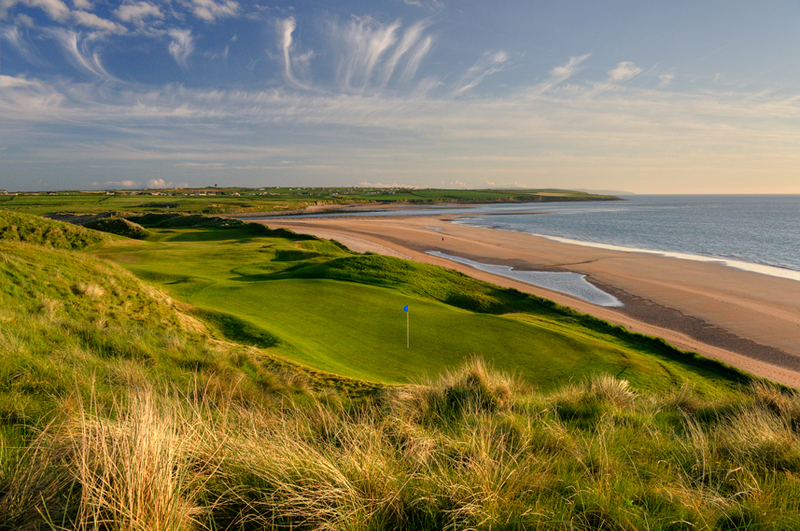 The 18-hole course was designed by 2014 Ryder Cup Vice-Captain, Des Smyth, and Irish Amateur International, Declan Brannigan. 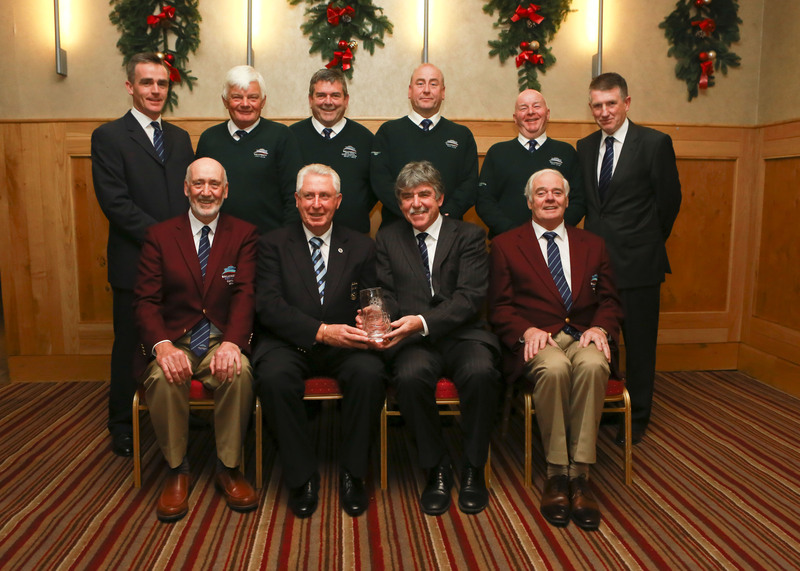 It was opened back in 1994 and went into liquidation in 2010, having re-opened in 2012 it has enjoyed great development culminating in their recent award as Munster Golf Club of the Year 2014. 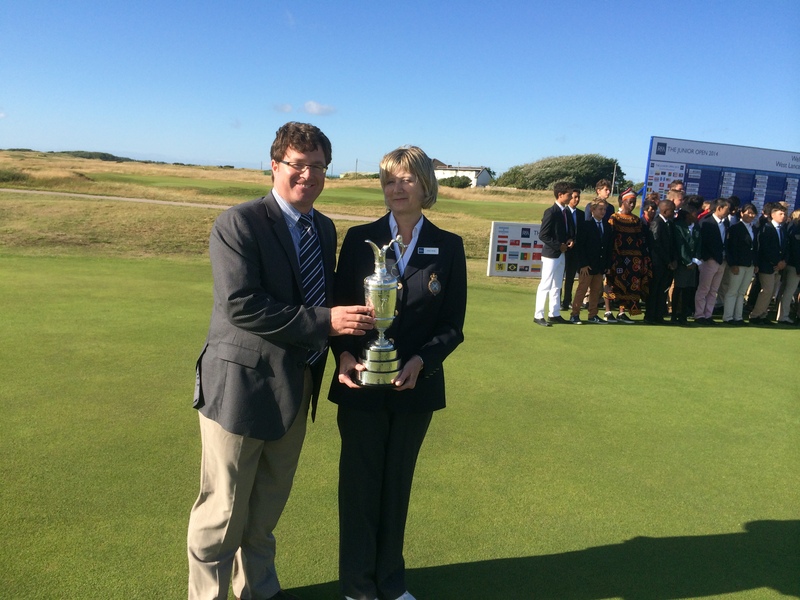 Fair play and congrats to all at Ballyneety Golf Club! 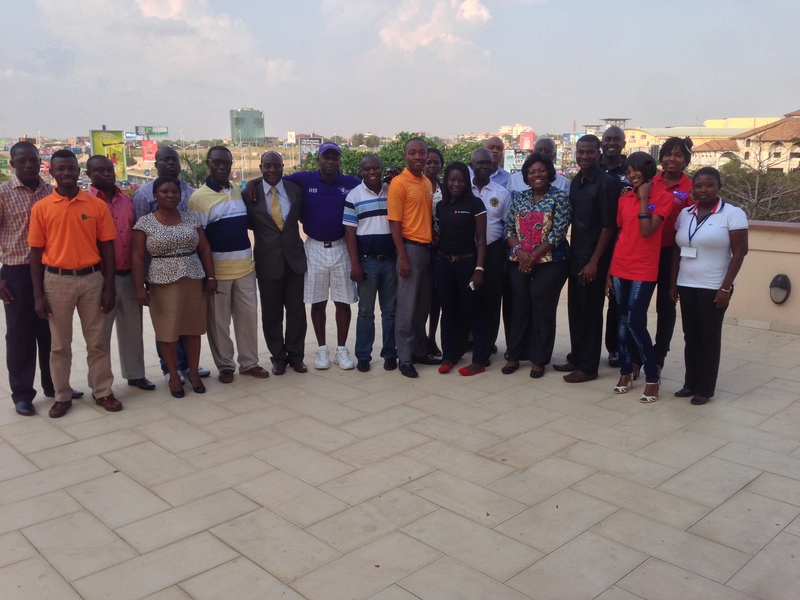 On Tuesday 7th May 2013 I arrived in Kotoka Airport in Accra, Ghana, to take up the role as National Director of Golf. I would be involved with what was due to be a 3 year contract as part of a project funded by The R&A and supported by other partners – Paul McGinley Golf Design (Africa), Tullow Oil and the Ghana Golf Association. The 4 bodies made up the Ghana Golf Development Board (GGDB) to whom I reported to directly, via Joe Bedford who was Paul McGinley’s trusted Project Co-ordinator. The first few months in Ghana were very much spent getting the know my surroundings (read about my first 6 months in Ghana more here), the golf clubs through visiting them and attending events, the various members of the Ghana Golf Association (GGA) and preparing a report pretty much on the state of golf in Ghana. This report was delivered to The R&A, Paul McGinley, Tullow and the GGA on Thursday 13th June in Accra as all GGDB stakeholders were present in Ghana to meet up and officially launch the board which would look to develop the game of Golf in the country. That weekend, when all was done and dusted thankfully, I got my first of not too many bouts of food poisoning (not from my cooking I must add!). 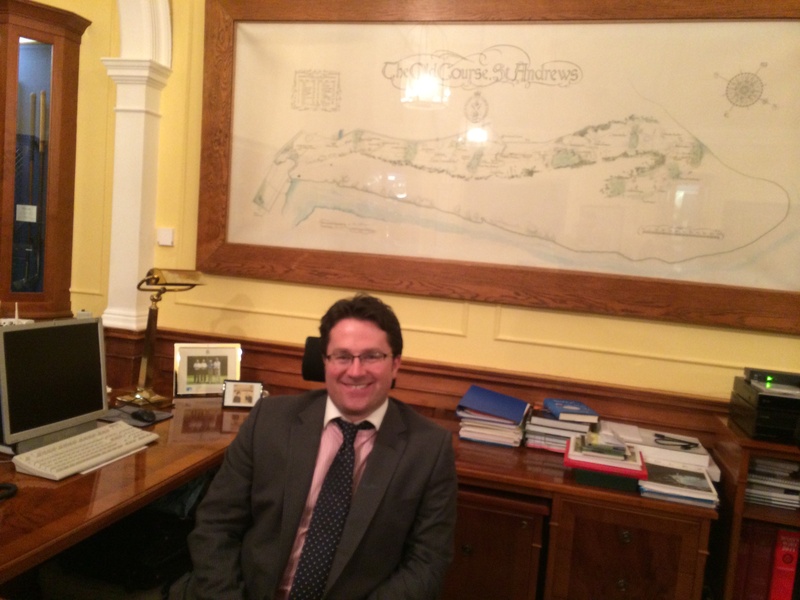 A big part of my role was to help Achimota GC & Academy develop in terms of creating revenue, sales & marketing, golf operations and also finalising the preparations for the upcoming course re-opening – the project having been funded by Tullow Oil and undertaken by the McGinley Design Team. We had some decent success with increasing revenues at the Golf Academy, which was also part of the Tullow investment, by promoting Team Building days to the many corporates in Accra and also by offering Membership for the Academy as well. We also ran a Skills Challenge through November and December, sponsored by Johnnie Walker & Diageo, which was fairly well patronised and again provided further revenue possibilities. Advertising at the Academy also brought more revenue in as it seemed there was much scope for further development. As the end of 2013 approached we had successfully increased revenues at the Academy and also had a decent database of golfers to promote future offers to in the future, hopefully this is still being used! Much was done over the final months of 2013 on putting together Golf Club Membership packages for Achimota as the course neared completion although there was still much work to do here due to a combination of some torrential rain showers, electricity problems and other issues. 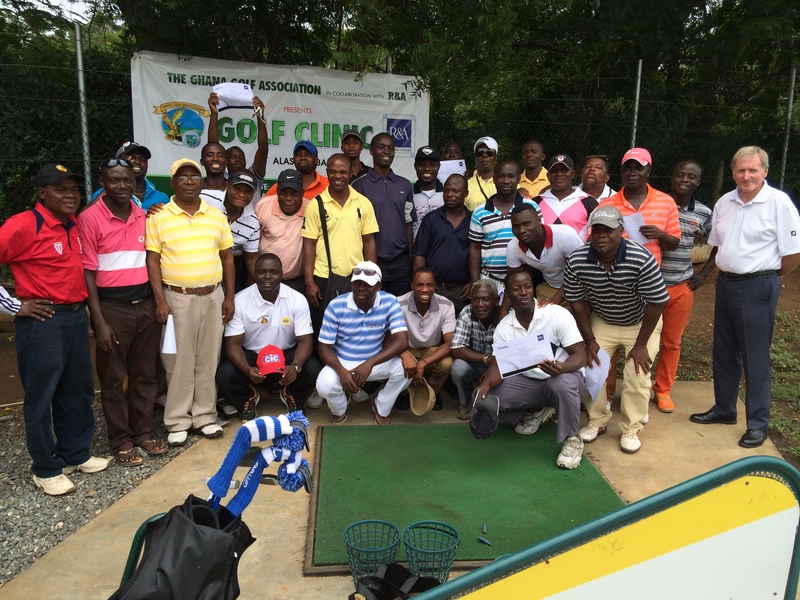 The first ever Golf Management Seminar was staged in late November at the African Regent Hotel with the majority of golf clubs in attendance including the other golfing bodies around Ghana, it was highly successful and resulted in a clamour to make it at least an annual seminar if not something that could be done on a quarterly basis covering different topics pertaining to golf clubs and golf club management. There was, of course, the hours to fill outside of work and with a few Irish lads around this was generally looked at to be done in the pub! Paul Kelly, Grow-In Manager for McGinley Golf Design, became the regular drinking buddy, along with his cousin Ciarán, and we also were usually the sounding boards for the “cribbing” that did happen from time to time! Smollensky’s, a rooftop bar that was usually not frequented by mosquitos after dark, was the usual watering hole on a Friday where many bottles of Heineken and bowls of chicken wings were had – the staff were very good but we gave them an awful time with our Irish banter, luckily for them they usually didn’t have a clue what we were on about! Most weekends were downtime so, apart from the rare enough round of golf (yes, I did not play that much golf in Ghana! ), filling the hours on Saturdays and Sundays could prove difficult especially when I was not driving. Fortunately we all had Super Sport in the apartments which showed even more Football than back home so we always had the Premiership to keep us company along with Heineken Cup and 6 Nations Rugby; all the PGA Tour and European Tour – I even managed to get the odd episode of Love/Hate online but never quite found somewhere showing Fair City in all the time I was in Ghana! Trips home came ever 2/3 months and my first trip back came at the end of July 2013 which was 13 weeks into my tenure, with most Ex-Pats doing 8 weeks on and a week to 10 days off this was a fair stretch but did set me up for the long periods of time away from home in Ireland. My first trip coincided with the wedding of 2 very close friends but the jet lag very much hit me in Carcassonne on the night of the wedding and I think I ended up being first to bed, a first in my book but it was in the offing having flown from Accra to Shannon via London, then a drive to Cork and off to Carcassonne within 24 hours – that’s my excuse anyway and at least it got me a mention in the father of the bride’s speech! Golf was always on the menu when I got back to Ireland and it was great of my Golf Industry buddies for taking care of me here, you know who you all are!! As much as I missed home, as you do when you are away, being in Ghana in 35 degree heat in January and February made the home sickness a little easier to deal with. A trip to St Andrews in early February 2014 materialised with my attendance at the Tournament Administrators & Referees School which was staged at the Fairmont Hotel St Andrews over 3 days. I learnt a lot there and definitely have a greater understanding of The Rules of Golf now, it was also very beneficial to me to be able to chat to other golfing nations about their setup and the problems they encountered in their own countries. It was a great experience and much thanks has to go to The R&A for putting together such seminars like this, it wasn’t too shabby to spend nearly a week at The Home of Golf either – even managed a few wee drams down at the Jigger Inn but the highlight of the week for me was definitely sitting in Peter Dawson’s chair in The R&A Clubhouse after a delicious delegate dinner there. 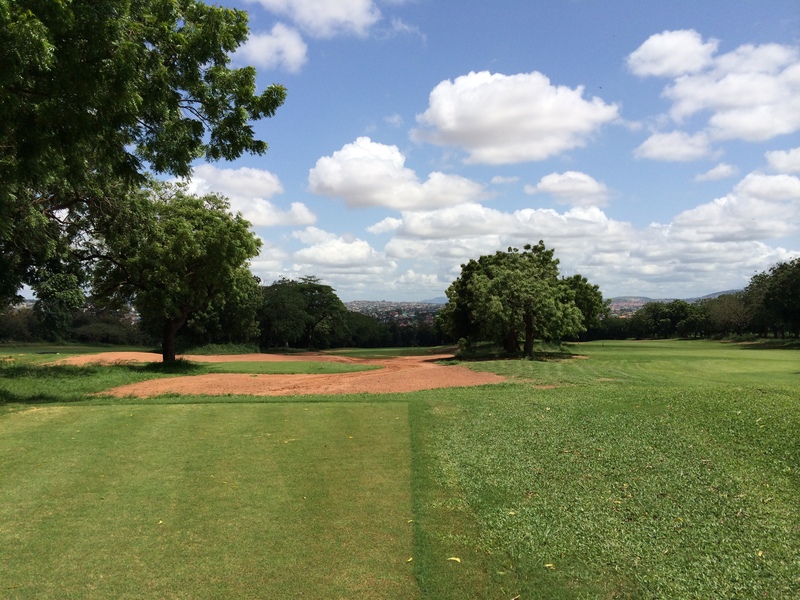 The early months of 2014 took in a lot of work with Achimota Golf Club & Academy as a number of issues needed attention – especially getting the setup right for the Golf Club itself with the impending Re-Opening of the course soon approaching. The Academy continued to do well in terms of revenue and it was my responsibility to continue to push this forward. 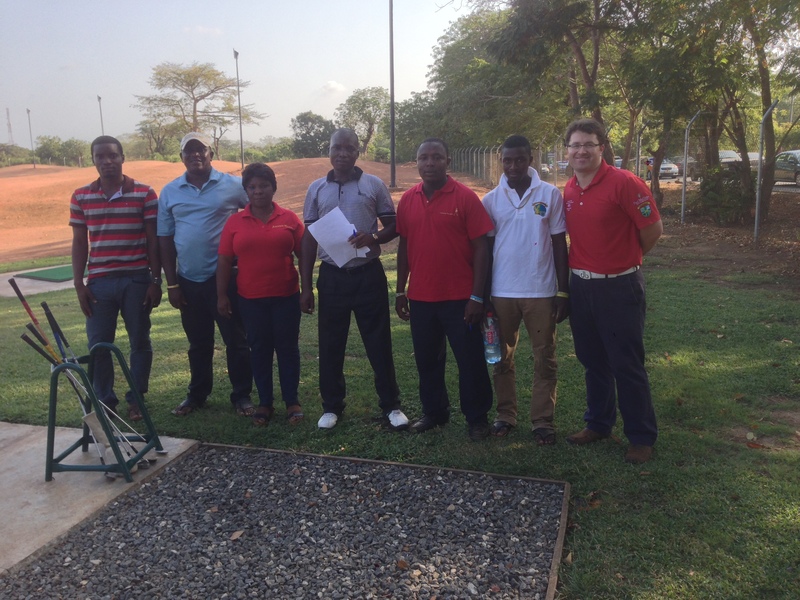 Good success in other areas included securing sponsorships for the Ghana Open 2014 and the following 2 years with Airtel Ghana – this was played from Saturday 20th – Monday 22nd September at the Royal Golf Club Kumasi recently. Other developments during the early part of 2014 included the decision to send a Junior to represent the country in The Junior Open Championship at West Lancashire GC during the week of The Open but unfortunately the visa for Davidson Atila was not approved in time for him to travel to the UK, in better news Daniel List continued his development into a fine amateur player representing Ghana in international junior events while a second junior event was put together to add to the calendar, this time the Asantehemaa National Youth Tournament at the Royal Golf Club in Kumasi which was sponsored by Ecobank. The Partial Re-Opening of Achimota Golf Club took place in late May 2014 and I was delighted to be involved with this in conjunction with Paul Kelly and the Achimota GC Committee, plenty work was done (the vast majority by Paul and the McGinley Design Team) and it was a huge experience for me to see what goes into building a golf course from scratch. The Asantehene Gold Cup took place in Kumasi during May as well and it was great to attend the tournament although the only highlight for me on the course was an eagle 3 on the par-5 13th! The visit of Master PGA Professional, Alasdair Barr, was one of the big highlights for me as he spent the best part of a week imparting his considerable knowledge to the Ghana PGA Golf Professionals and also the best and brightest Juniors as well – many thanks for The R&A for arranging for Alasdair to visit Ghana once more and hopefully it will now be an annual event! As June and July arrived the Airtel sponsorship of the Ghana Open was finalised and I also managed to secure $20,000 from Ecobank to send the Ghana Amateur Team to take part in their first ever World Team Amateur Championship, which would be held in Japan in September. It was during early July that I came to a difficult decision, for personal reasons I decided to end my time in Ghana as National Director of Golf as I handed in my resignation – I would finish up in the country in late July. Prior to me finishing up in Ghana I had the small matter of attending The Junior Open, unfortunately without our Junior golfer due to problems getting his visa! It was still a very beneficial experience and hopefully the GGA will be able to send a Junior Boy and Girl when 2016 comes around. A big handover was completed over the course of July, including a few farewell drinks with the Irish lads and of course a few other buddies in Accra. Being National Director of Golf was a phenomenal experience for me and I hope whoever takes up the position in the future will help the development of Golf in Ghana. There was a lot of success including the developments in Junior Golf (the new youth tournament in Kumasi to go along with The Ghana Junior Open, the securing of $20,000 from Ecobank to send the Amateur team to Japan for the World Amateur Team Championship); the visit of Alasdair Barr; a longer term sponsor for the Ghana Open; the staging of the first ever Golf Management Seminar in Ghana and the GGDB involvement with the re-opening of 13 holes on the redeveloped Achimota GC by Paul McGinley. At the time of writing the Grand Re-Opening was just over a month ago, it looked like Paul remembered to bring along The Ryder Cup with him in his luggage to Ghana! It was an absolute pleasure working alongside Paul McGinley and The R&A on the Ghana Golf Development Project – it is a fantastic departure and will hopefully provide a template to further develop golf in West Africa in the future! Many thanks to all GGDB stakeholders and the friends I made during my time in Ghana for many most memorable months as National Director of Golf Ghana! 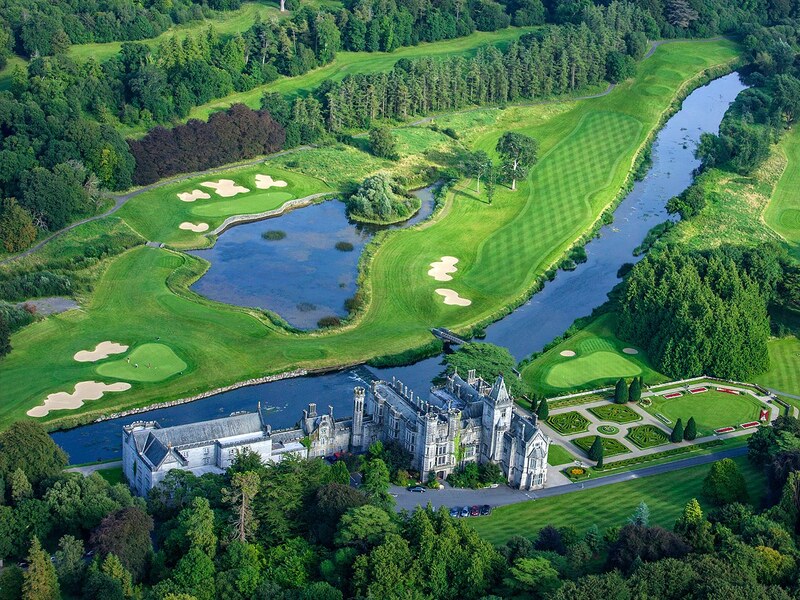 The Irish Ladies Golf Union (ILGU) is delighted to announce plans to base its winter High Performance Training Programme at the elite golf facilities at The Heritage Golf & Spa Resort in Killenard, Co. Laois. The programme will see Ireland’s top female amateurs avail of the world class facilities on offer at the Seve Ballesteros ‘Natural’ Golf School. Under the guidance of High Performance Manager David Kearney, a host of expert service providers in the areas of swing and short game analysis, strength and conditioning, nutrition and sports psychology will deliver a robust training regime to the ILGU’s elite panel of players. The squad members will stay on site at the 5 star hotel and avail of the extensive gym and spa facilities. Their holistic programme is designed to cover all aspects of the game. Weekend training sessions will take place from November through March next year with a week long session planned for the mid-term break in February.